As confirmed by The New York Times, iconic photographer Bill Cunningham—who The Times says “turned fashion photography into his own branch of cultural anthropology”—has died. Cunningham had suffered a stroke recently and was being hospitalized. He was 87. Cunningham was born in Boston in 1929, and he attended Harvard University for a short time before dropping out and moving to New York. He jumped around to various different jobs and was eventually drafted into the Korean war. When he returned to the United States, he began covering fashion for publications like Women’s Wear Daily and the Chicago Tribune. 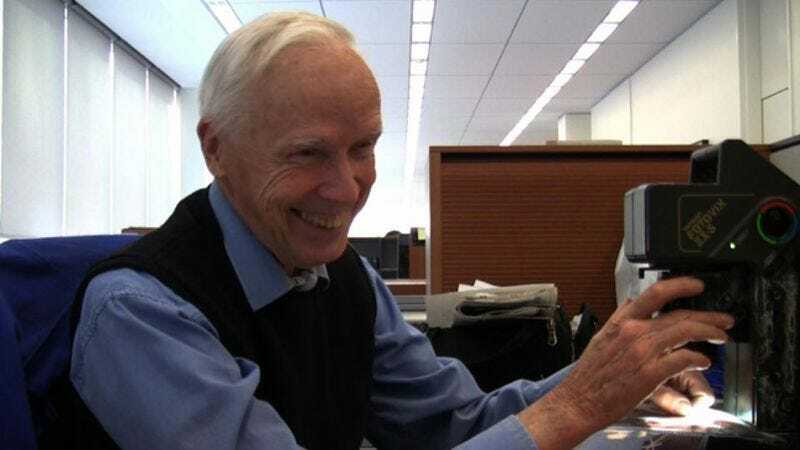 In 2011, filmmaker Richard Press directed a documentary about Cunningham simply titled Bill Cunningham New York that took a closer look at his day-to-day life. By all accounts, though, Cunningham hated being the subject of someone else’s documenting and would do everything he could to delay shooting for the movie. According to The Times, he purposefully never saw the completed film, but he attended the premiere simply so he could photograph the people who made it. In 2009, as a testament to the impact that he had on New York City’s culture, Cunningham was declared “a living landmark” by the New York Landmarks Conservancy.